Unprecedented access behind the scenes of the Point-to-Point scene, with jockey profiles, trainer interviews and insider opinion on the upcoming meetings. 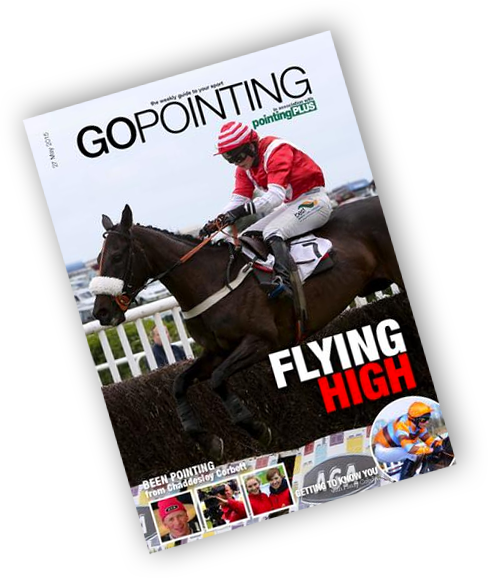 Our weekly magazine that is dedicated to the most exciting sport on four legs, direct to your inbox. Access our comprehensive database The Register, to find the latest results, profiles & form throughout the season. Watch the races unfold with video replays of over 550 races throughout the season as well as archive video dating back to 2008.